TRAI's decision may be made public in the next few hours. 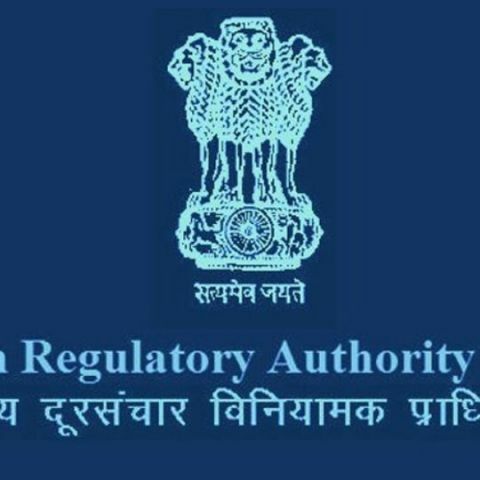 Telecom regulatory authority TRAI may rule against differential pricing of data plans after all. According to a report by the Hindustan Times, the regulatory body has rejected an offer from operators to discuss such plans and may release its final guidelines on the manner within the next few hours. While one can’t yet be sure that TRAI will be against such plans, rejecting the offer from operators certainly points towards the same. According to HT, the decision taken by TRAI was unanimous amongst all the members who were working on the issue. Differential pricing of data includes programs like Facebook’s Free Basics and Airtel’s Airtel Zero initiative. TRAI has been debating over the matter for months now, while the net neutrality debate in India rages on. While Airtel Zero may be credited with having started the net neutrality debate in the country, Facebook’s Free Basics has been discussed much more since then. The social network giant’s plan to offer a part of the Internet free, with the goal to bring more people online, has been seen by many as against net neutrality. While some say that Facebook is bringing a walled garden through Free Basics, many have supported the campaign, sending messages to TRAI through Facebook. The telecom regulator on the other hand, had rejected these messages sent through Facebook, citing the fact that they didn’t answer specific questions asked by TRAI. TRAI had in fact, sent a strongly worded letter to Facebook, noting that the social network was belittling its campaign. On the other hand, Facebook had driven its agenda through advertisements all around the country, promoting Free Basics, along with an op-ed written by Mark Zuckerberg himself, explaining why Free Basics isn’t the evil many perceived it to be. Regardless, it seems a decision on the future of these services in India, will be available by the end of the day.